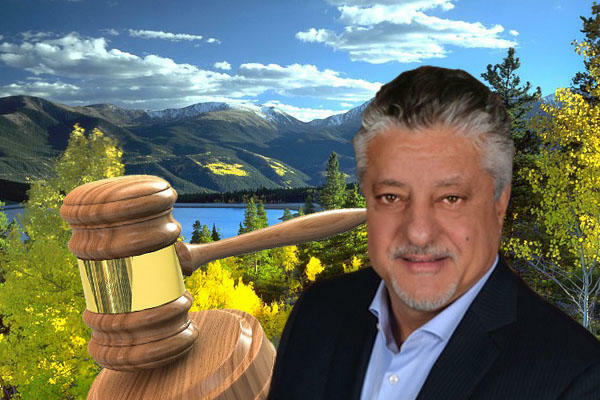 Mehrdad Moayedi seems to be making a habit out of buying vast properties at auctions. The Dallas-based developer just landed former billionaire Sam Wyly’s 244-acre ranch just outside Aspen for a mere $14 million and change–a 75 percent reduction from its original asking price of $60 million, according to Mansion Global. Moayedi got the six-house compound after Wyly resorted to an auction because it “got the job done,” as one of his listing agents put it. Wyly is accused of tax fraud for using offshore accounts and has been ordered to pay more than $1 billion in taxes and penalties. For Moayedi, the estate is one more to add to his collection. Last year, he bought one of the biggest mansions in Dallas, which was formerly owned by banking mogul Andy Beal, for $36.2 million–a drastic reduction from its initial $100 million price tag. He’s since subdivided the property into nine different homes, the largest of which is already back on the market seeking $38.5 million.